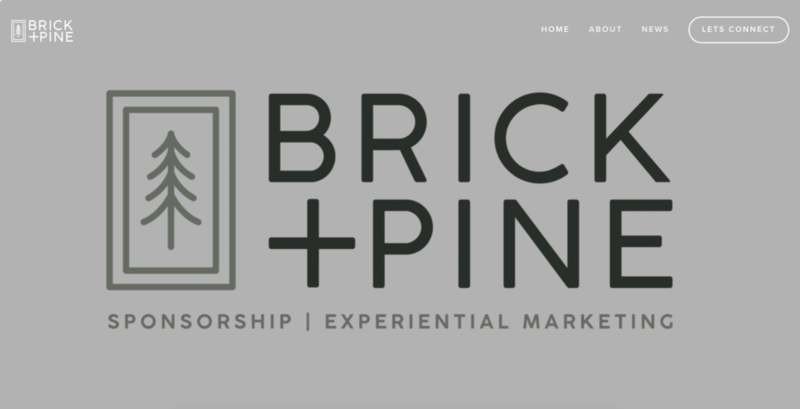 Brick+Pine has launched a new website to better highlight who we are as a company. 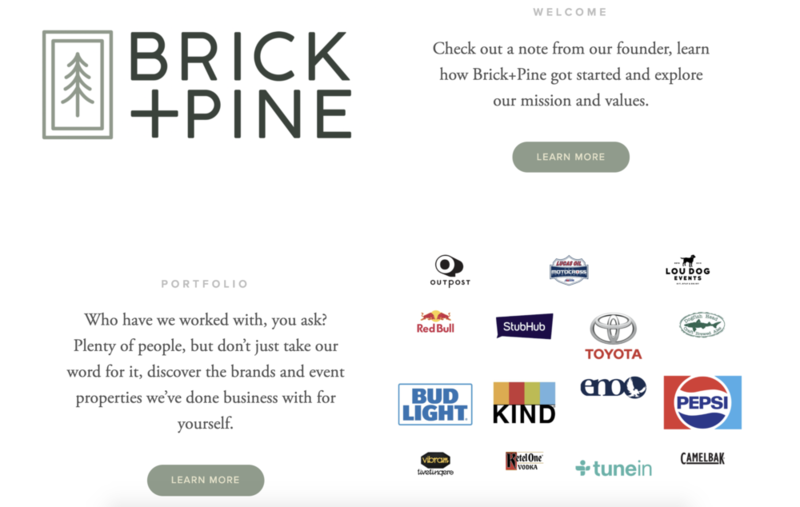 Discover how Brick+Pine got started on our Welcome page, check out who we’ve worked with in our Portfolio section and if you want to work with us, learn more about our Services. Our News section will be a place where we regularly highlight our event properties and brand clients, as well as share industry news and updates. We hope you enjoy the new site and can’t wait to hear from you!